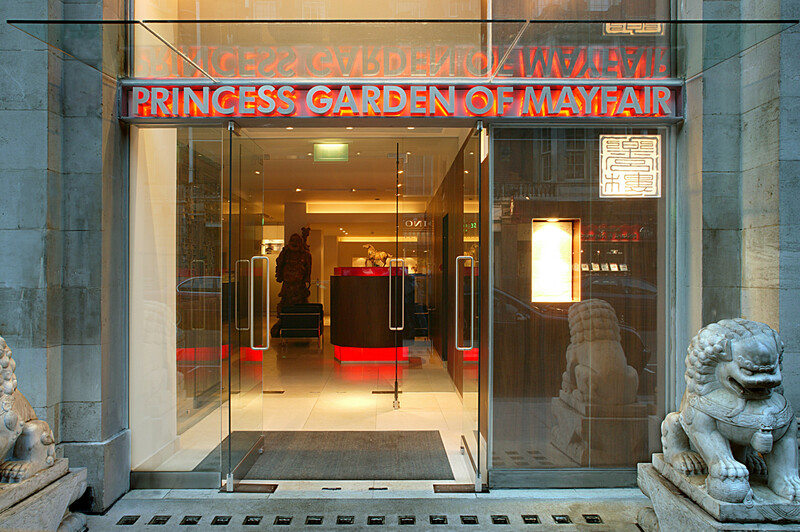 The Princess Garden of Mayfair restaurant is one of the finest Chinese restaurants in the capital. 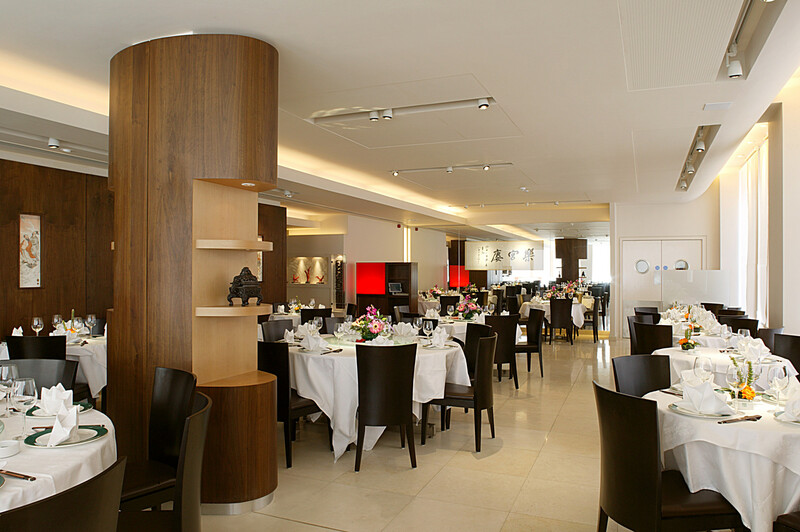 Our refurbishment combines not only high quality facilities for dining and entertaining, but also beautifully designed displays of our client’s outstanding collection of Chinese and Oriental art. 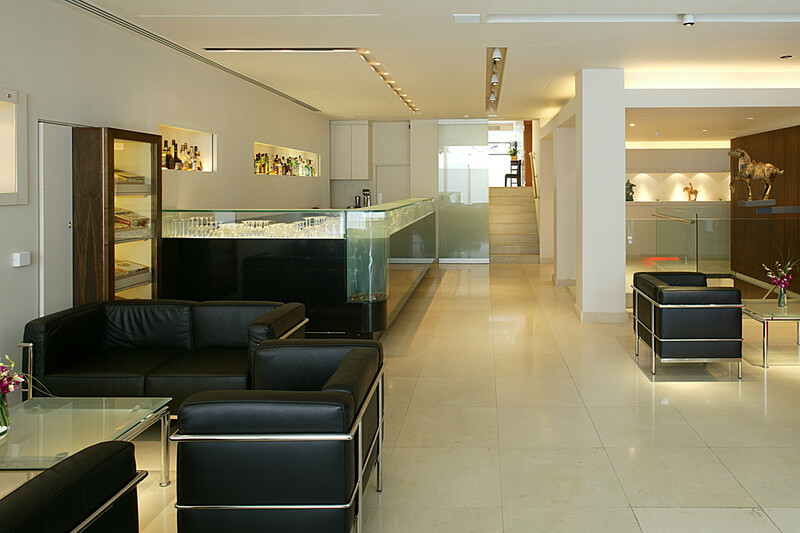 By remodelling the layout we created a more open and relaxing feel. 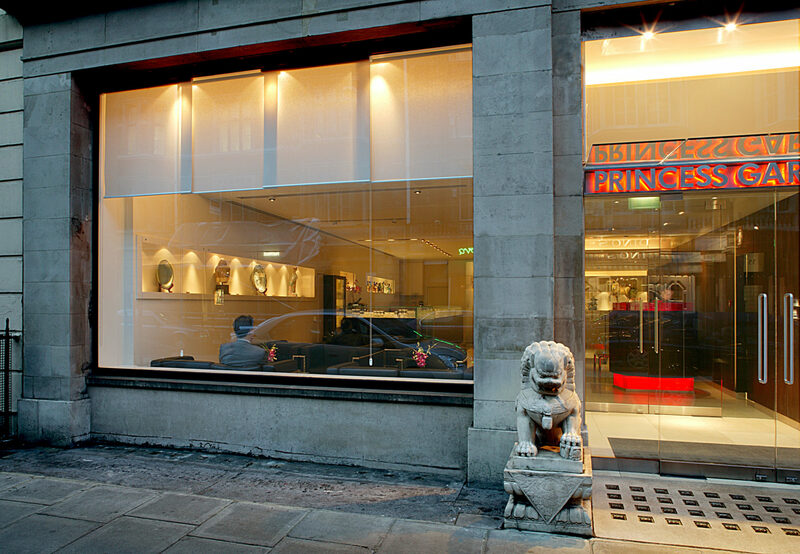 A lighter, transparent entrance gives a more attractive and inviting street presence, with views to the heart of the restaurant and the displays. 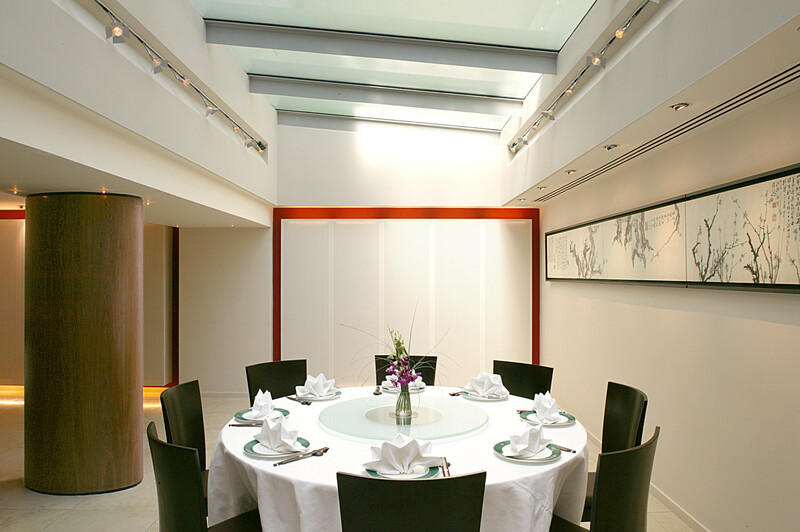 We reinstated a large rooflight to bring daylight into the rear of the restaurant, and provided an attractive private dining area. 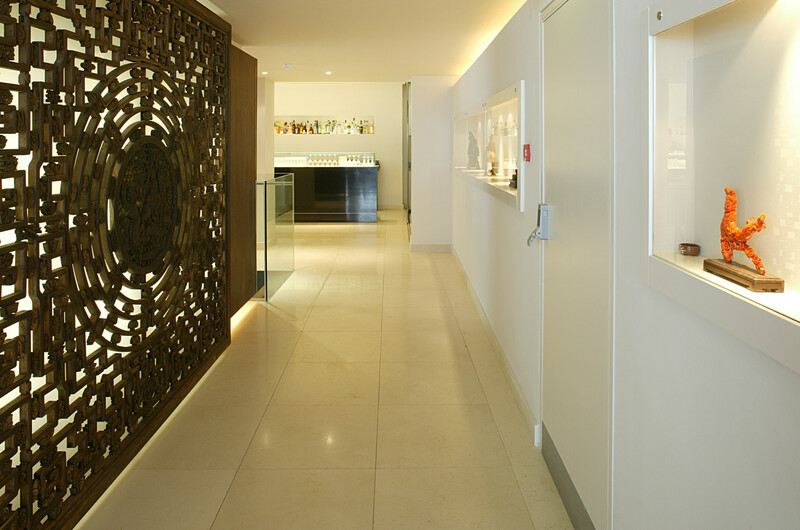 A series of bespoke display cabinets house the art collection, presenting the objects to their best advantage in attractive, well-lit and secure conditions. 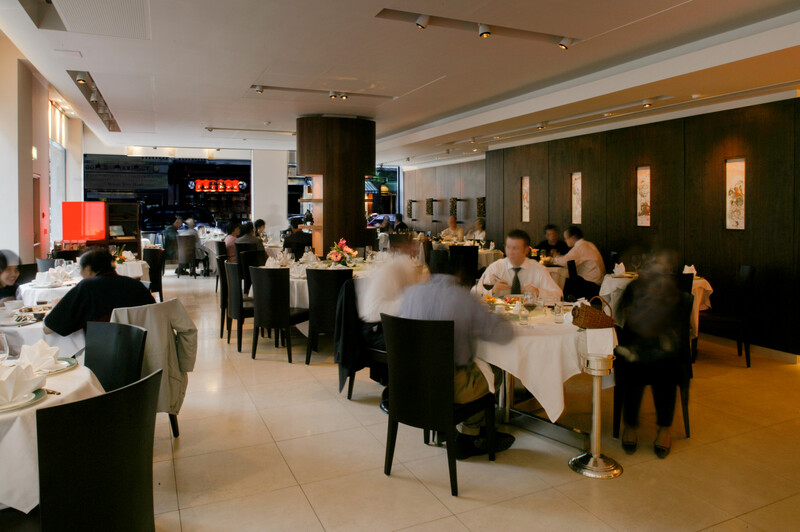 The end result offers a beautiful and very effective juxtaposition of contemporary design with the antique, and has completely transformed the restaurant into one of Mayfair’s most attractive venues.